Raja The Great is one film which is doing decently even in its third week. The film has full on entertainment and this has impressed all kind of audience all over. The latest we hear is that three new comedy scenes are being added to the film from this Saturday onwards. This is the comeback film of Ravi Teja which proved that no one can beat him in terms of comedy and mass elements. 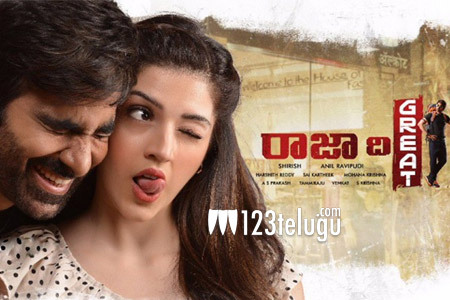 Anil Ravipudi directs this film which has Mehreen as the female lead. Dil Raju is the producer.